This section is dedicated to the athletes among us. You can be a serious competitor or a weekend warrior and still benefit from these products. We carry a wide array of items for active living so come in and explore what Family Medical can do to up your game. Do you ever feel like shoes just aren't made to be both fashionable and comfortable? We agree. We have full and half orthotics for both dress shoes and athletic ones. Stop by and feel the difference when you actually have arch support and ankle stability in your shoes. If you want to be a top performing athlete, you need the proper equipment. 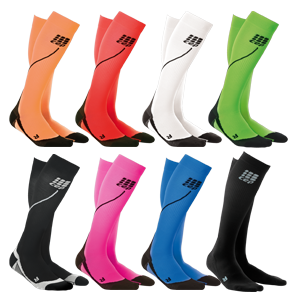 Our line of athletic compression stockings will ensure that you have the venous support necessary to run that extra mile and run it faster. Our trained staff can teach you the ins and outs of what, why and how to use these socks to be your own fitness champion.